Welcome to Goodlettsville Elementary. I’m happy you’re here learning more about our terrific community of educators, students and parents. Our friendly staff cares deeply about the emotional and academic well-being of every student. We also care greatly about our community at large. We host an annual Veteran’s Day program, inviting veterans and leaders from all over the city to receive appreciation and gratitude. We are proud to invite others to join us in learning and growing together at Goodlettsville Elementary! 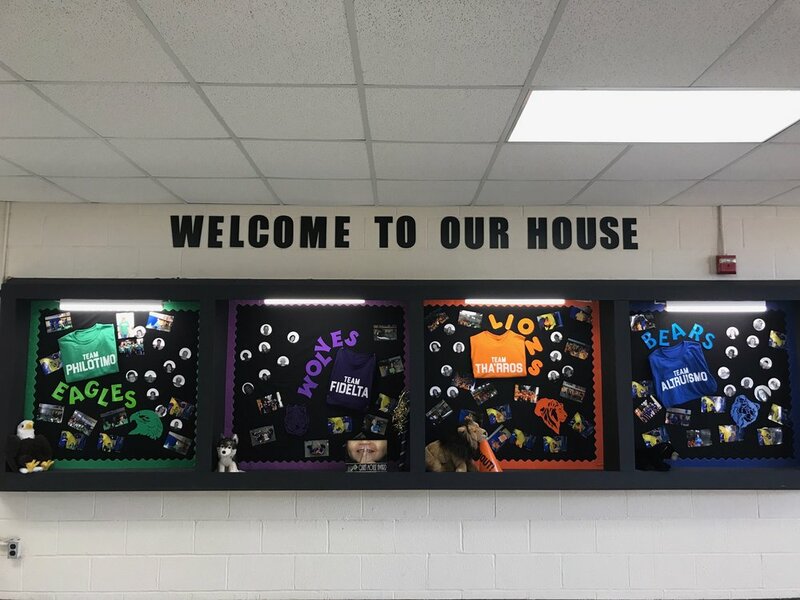 Goodlettsville Elementary offers a variety of programs to promote academic success on both individual and community levels. We have instructional specialists in both math and reading to tailor our educational programs based on students’ specific academic needs. We offer Encore for gifted students, a program that stretches their thinking and allows them more learning flexibility. Goodlettsville Elementary is also known for its impressive music program, including yearly performances by each grade level. Our art program allows students to work in multiple mediums, and we're always amazed at the wonderful works of art our students create! Fun Company provides our before and aftercare, and students who participate can spend time on homework, crafts and other fun activities. Team or GES shirts can be worn on Fridays.